Engage in healthy behaviors with friends, family or co-workers. 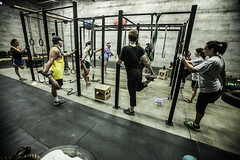 Group training offers a variety of benefits that you might miss if you workout on your own. Enjoy an effective workout in social and fun environment. 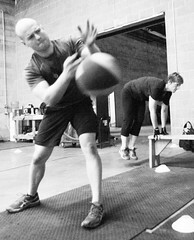 Group training provides motivation and accountability no matter your fitness level.